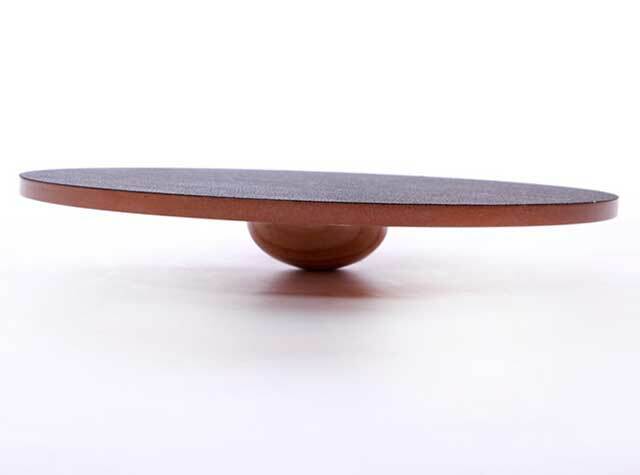 Help build core muscle strength to improve balance and confidence with this dynamic wobble board available in two sizes. Purchase includes coupon for $5 Off Tripawds E-books! NOTE: Additional freight charges may apply for this product due to the large size. Also, extra shipping costs may also apply to Alaska, Hawaii, or remote/rural addresses. 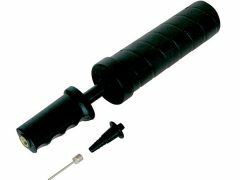 If applicable, you will be notified of additional cost prior to delivery. 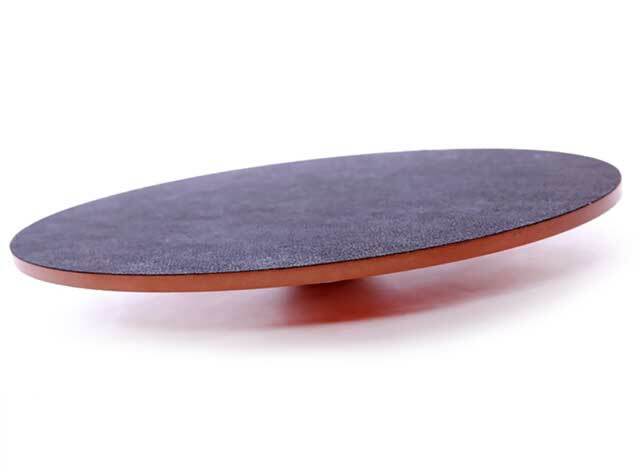 The FitPAWS Wobble Board is a great dynamic balance training tool to add to your dog’s cross-training as they will use core muscles to remain stable while they rotate a full 360° around the unstable platform. 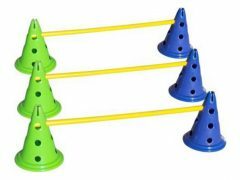 Your dog will develop enhanced motor-skills and proprioception, while also improving core strength as he works to maintain center of gravity on the board. 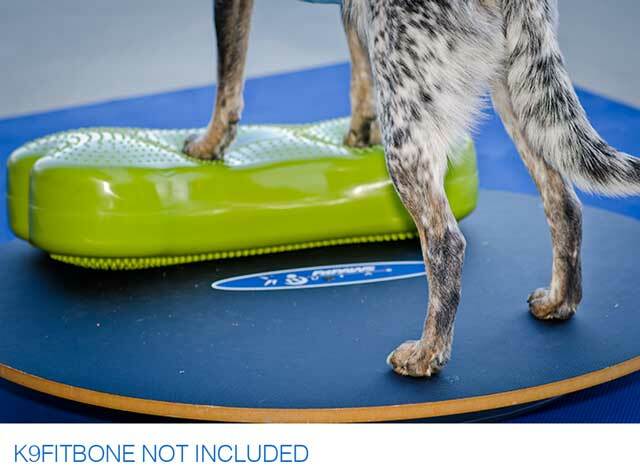 Training regularly on the FitPAWS Wobble Board is a good way to maintain strong joints, range of motion and mobility. 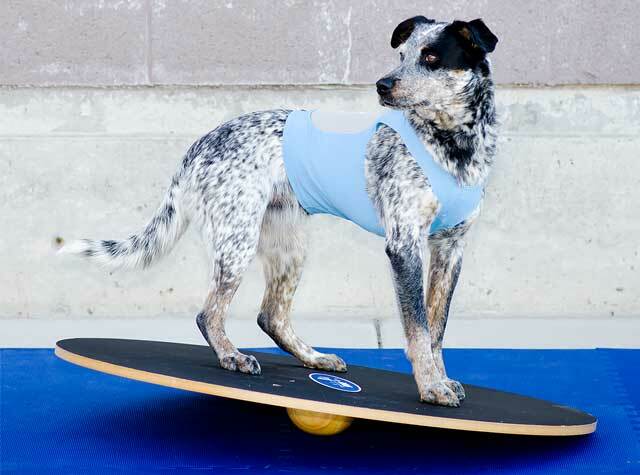 Be the first to review “FitPAWS Canine Wobble Board” Click here to cancel reply.